Learn how to become more relevant, insightful, and helpful in the eyes of your sales prospects with LinkedIn’s Definitive Guide to Smarter Social Engagement. B2B buyers have evolved. It’s not like they had a choice. Faced with overstuffed inboxes, saturated social feeds, and an Internet now bursting at the seams with branded content, B2B buyers had no other option but to become proficient at ignoring the irrelevant. Think about it; what if instead of ignoring 90% of cold outreach like they do now, B2B buyers actually acknowledged and responded to it? They’d be too tethered to their phone and email to get anything done. Today, there’s only one way to start and strengthen relationships with the people who matter most to you: intelligent engagement. Anything less is destined to be ignored. The good news is that smarter social engagement is a skill that, once developed, helps you become a beacon of insight amid a sea of confusion. 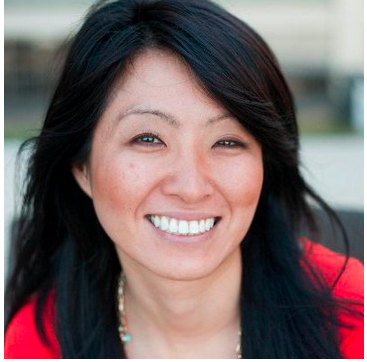 Today’s successful B2B sales pros maximize every opportunity to engage prospective buyers. They know that just one ill-conceived message can be enough for prospects to remove them from consideration. It’s easy to understand why: Today’s buyers enjoy easy access to information – they get to pick and choose who they listen to and who they engage with. Buyers demand value, and if you’re the sales professional who brings value to the buyer’s journey, you are 5x more likely to see that buyer engage with you. 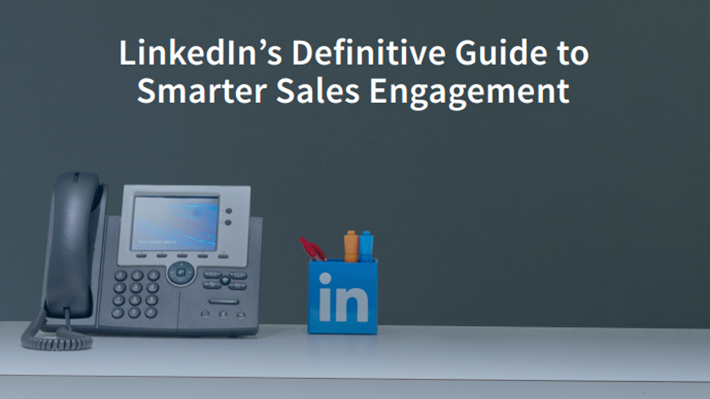 We created LinkedIn’s Definitive Guide to Smarter Social Engagement to help you position yourself as the sales professional who provides the right guidance at the right moment, to help you become that strategic consultant B2B buyers crave. Use social networks to target executive buyers and influencers; understand their situation, and engage credibly to build trust and add value over time. Leverage the resources at your disposal to deliver insightful information and content in a timely manner. Drive consensus among the buying committee and respond appropriately when priorities and committee members change. As has been true for decades, the key to winning is working smarter, not harder. You can do that by embracing an approach to sales that is centered on targeting, understanding, and engaging prospects in a productive way. The good news is there’s a proven, scalable way to identify promising buyers and cultivate trusted relationships. Learn how to use social selling to enlighten your prospects and empower yourself in the process. Download our eBook, LinkedIn’s Definitive Guide to Smarter Social Engagement.